The consultation on the draft Edinburgh Street Design Guidance is now underway – Read more here! The consultation on the draft Edinburgh Street Design Guidance is now underway and we’d like your views on the streets in the City. The City has a range of street types from historic streets to new streets and getting their design right is important to us all. The guidance will help to make streets places for people by giving greater emphasis to walking, cycling and public transport. 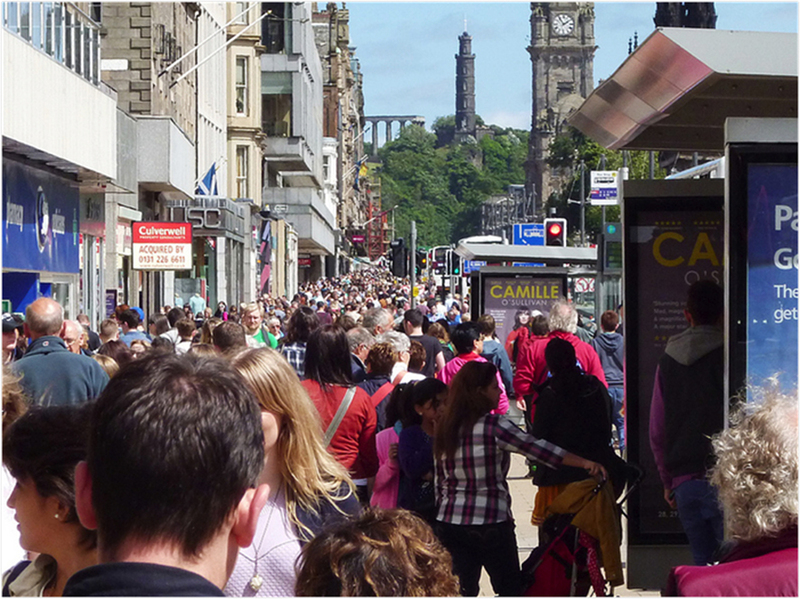 We’re using a survey to give you a chance to tell us what you think about a range of streets in Edinburgh and to help us understand your views on the guidance document. As the consultation progresses, we’ll keep you up to date on the blog and through our Planning Twitter account. We’re also developing a series of detailed information in the form of fact sheets as part of the guidance and we will put these online as they are prepared. You can also email us comments to streetdesign@edinburgh.gov.uk at any time.